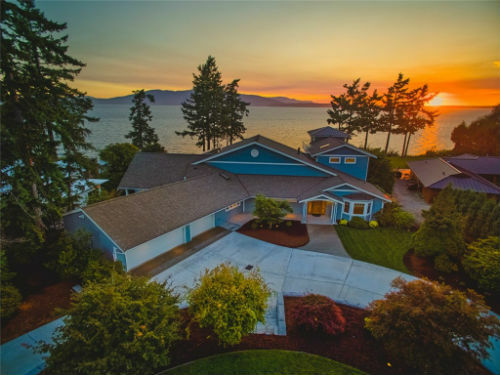 The Samish neighborhood is located on the southeastern edge of Bellingham. Surrounded by natural landscape residents can enjoy the relaxing, country-like atmosphere in the midst of a fairly large city. 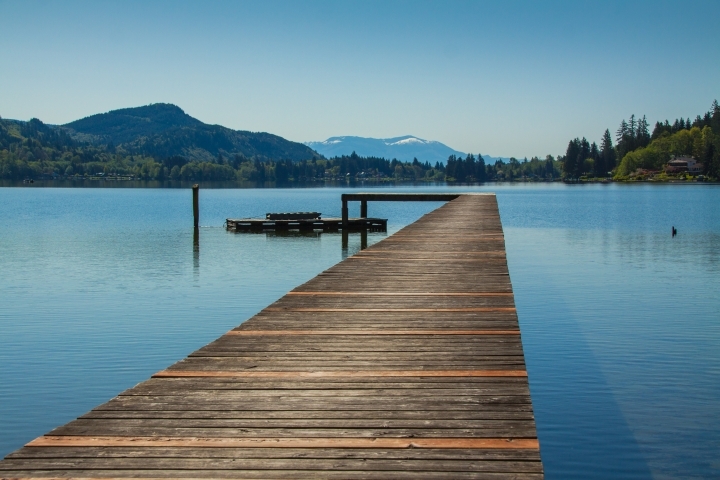 Samish contains one of Bellingham’s most popular recreational parks, Lake Padden. With playgrounds, trails, fishing, swimming and picnicking, this park is the perfect place to bring children, walk the dog, or go for a jog. 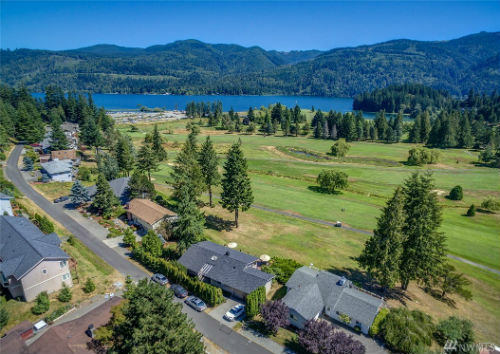 The lake sits right next to the 18-hole Lake Padden Golf Course which attracts attention from all over Whatcom County. The houses in Samish are a mix between older, modest homes and newer contemporary developments. 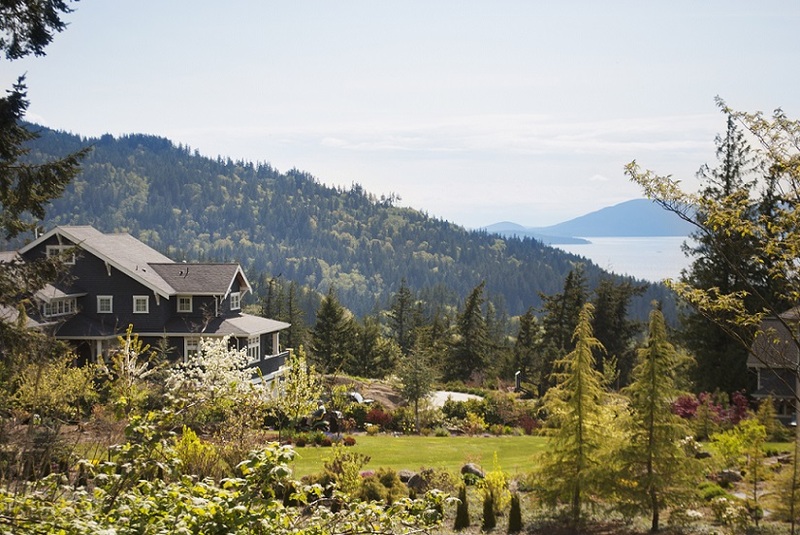 Most of the properties are set in fairly large lots with room to enjoy the surrounding nature. The median price range for homes in the Samish area is $333,780.